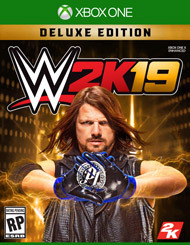 4/15/2019 - Ruby Riott receives 2 points for TV Star. 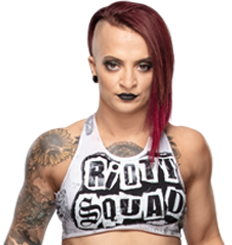 4/7/2019 - Ruby Riott receives 2 points for Eliminator Team up. 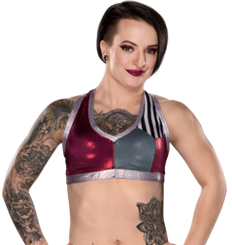 4/1/2019 - Ruby Riott receives 2 points for TV Star. 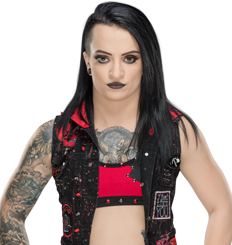 3/25/2019 - Ruby Riott receives 4 points for Eliminator. 3/25/2019 - Ruby Riott receives 2 points for TV Star.